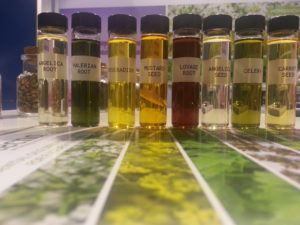 SOTECNA is an innovative Belgium-based company whose main activity since its inception in the 1950’s is the production of 100% pure and natural Essential Oils in Lessines. In 2006, The company became part of Biofirst, the Life Science division of Floridienne, a listed Belgian company specialized in niche markets). 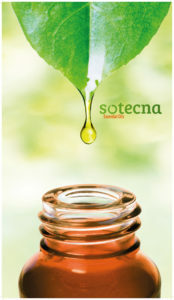 SOTECNA is a premium producer/supplier of Natural Ingredients & Solutions: SOTECNA supplies the Flavors & Fragrances industries with its 100% natural Essential Oils, the Cosmetics & Nutraceuticals Industries with its Snail Extracts, and brings Enzymatic wastewater solutions to its broad customers portfolio. Sotecna is internationally renowned for the high quality of its products. Its customers are leaders in the flavors, perfumes, cosmetics and food markets. Most of the production is exported worldwide (Europe, America and Asia). Produced in Lessines by steam distillation, the essential oils are strictly controlled, which guarantees its analytical integrity and its compliance with applicable legislations. All our products are 100% pure & natural and Kosher-certified. The aromatic raw material used to produce our essential oils comes from supply chains mostly located in Belgium. Sotecna is member of IFEAT. Sotecna is internationaly known for the production of the famous “European Wasabi” Essential Oil which is made only from belgian Horseradish roots. Based on its know-how, the company is always looking to access new markets by exploiting new plants and new oils from different countries. Do not hesitate to contact us at sales@sotecna.com ! Sotecna, produces natural Snail Extracts for the Nutraceuticals and Cosmetics industries. High natural Allantoin content, Glycolic Acid, Mucoproteins, natural Collagen and Elastin. HELISKIN® gives the perfect moisturization & cell regeneration coming from the natural Allantoin from the European snail Helix Pomatia mucin. This European snail specie provides a high content of natural Allantoin. 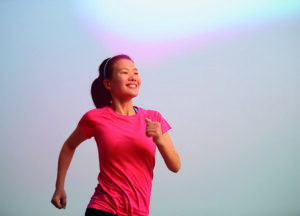 Our food grade powder Snail Extract, NUTRELIX®PT, is used for joint support nutraceuticals & cosmeceuticals. 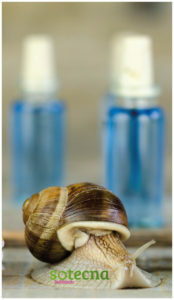 Our food grade liquid Snail Extract, NUTRELIX®LS, brings all the natural active substances of the Helix Pomatia mucin. NUTRELIX®LS allows you to develop cough syrups and liquid food supplements. Water pollution is a global economic and ecological problem, both in terms of its impact on public health and the cost of purifying water and making it safe to drink. In this context, Sotecna has developed products based on enzymes and bacteria that use natural active ingredients to treat waste water without the need for traditional chemical products. Therefore, Sotecna uses resources that derive from nature. Bacteria, for example, are found everywhere in the natural world, whilst enzymes are molecules that are naturally present in all living organisms. Backed by its experience Sotecna’s laboratory has developed a full range of products that combine the beneficial effects of the natural activity of enzymes with the natural purification power of bacteria. Detergents based on enzymes and/or microbes act by breaking down long organic molecules into simple compounds. By producing gases and water, they are able to eliminate unwanted substances, as they prepare the conditions for water treatment. 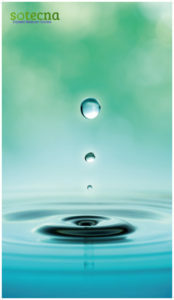 Sotecna’s Products provide genuine solutions for water treatment.